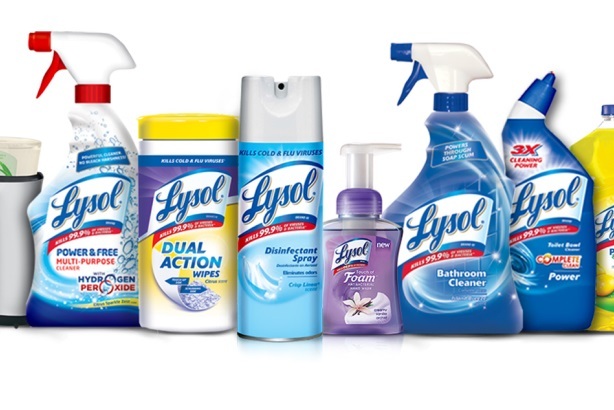 Reckitt Benckiser's Lysol brand has selected Emanate as its PR AOR for the US. NEW YORK: Reckitt Benckiser's Lysol brand has selected Emanate as its PR AOR for the US. The agency will work on Lysol's Mission for Health initiative, creating and implementing an integrated marketing campaign to target the brand's core demographic of mothers. The effort will include media relations, influencer engagement, professional relations, and product launches, the firm said in a statement. Representatives from Lysol and Emanate were not immediately available for comment. Gregory Chabidon, marketing director at Lysol, said in a statement that his company chose Emanate because of its "deep understanding" of the brand's DNA and "out-of-the box creative approach to the category." He added in the statement that the agency "creatively and convincingly demonstrated how they could bring our mission to life across the year in a unified way." Lysol's Mission for Health campaign is focused on educating communities around the US on the importance of hygiene practices and healthy habits. It also targets healthcare professionals and organizations such as the National Education Association and the National Parent Teacher Association. In 2009, Lysol's PR agency was Porter Novelli. It is understood that they still worked together as of 2011. It was not immediately clear if there was a more recent incumbent on the AOR account. The brand has also worked with Tonic Life Communications on local PR. At the end of last year, Lysol collaborated with the Centers for Disease Control and Prevention, the National Association of Pediatric Nurse Practitioners, and CarrotNew York to launch an updated online iteration of the Family Health Series. The effort began in 2006 as a print initiative mainly targeting pregnant women and new mothers. Reckitt Benckiser's health, hygiene, and home portfolio accounts for 70% of the company's net revenue. The 19 global brands that lead the portfolio include Lysol, Durex, Finish, Woolite, and French's.